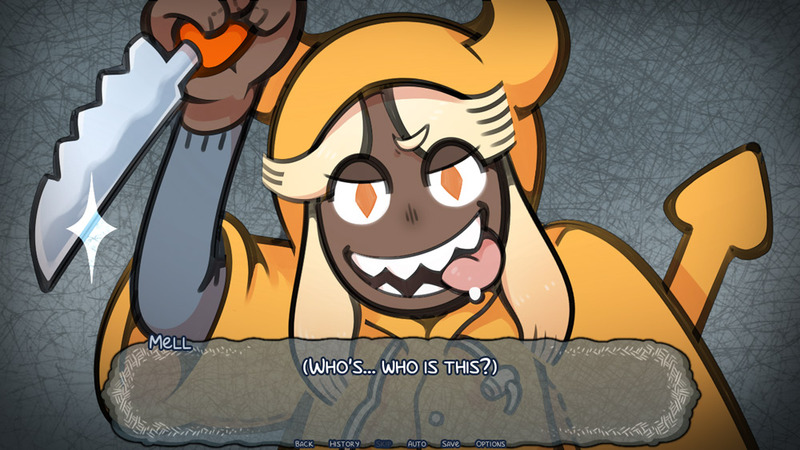 "A beautifully hand drawn and well written visual novel." 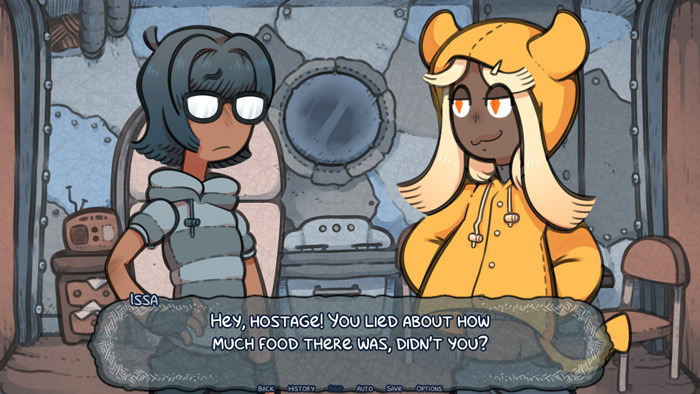 Disaster Log C is a beautifully hand drawn visual novel game, the style of the drawings is very reminiscent of Bob’s Burgers which is certainly not a bad thing. To give you an idea of the story your town has suffered from days of torrential rain and as it continues to fall you build your own futuristic style boat that can keep you dry and protect you from the rain and decide to keep a log of your adventures, however it’s not all plain sailing (forgive the pun) as on your first night an assailant enters your vessel wielding a knife and holding you hostage. After this rather fearful first night experience the assailant starts to warm to you and both of you soften towards each other even forming a friendship…or perhaps something more. As visual novels go Disaster Log C is a highly polished one with a well thought out story and wonderful animations that should please all visual novel enthusiasts and anyone who enjoys a good story. 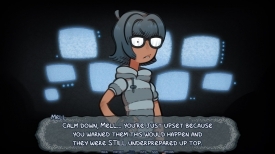 Do be aware the game features strong language and adult themes even if the drawing will remind you of kids TV shows. You can download Disaster Log C here for free.